For a better online experience and secure web browsing, we recommend updating your browser to the latest version. Some functionality such as payments will not work on IE versions 10 and below. 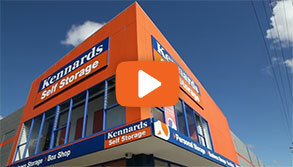 Pay your Kennards Self Storage rental online now, safe and secure. 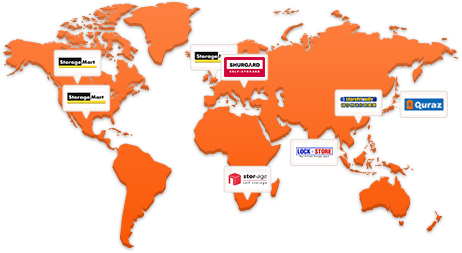 We sell a huge range of boxes! 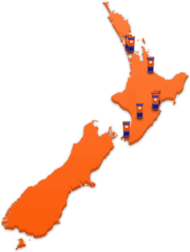 As a proud Family Business you can feel comfortable in storing with People Who Care. 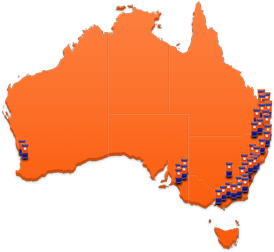 We have storage locations everywhere! And space for everyone! Personal and Business Space, Wine Cellars, RV and Boat, Gun Storage and Deposit Boxes. Keep it at Kennards, the People Who Care!